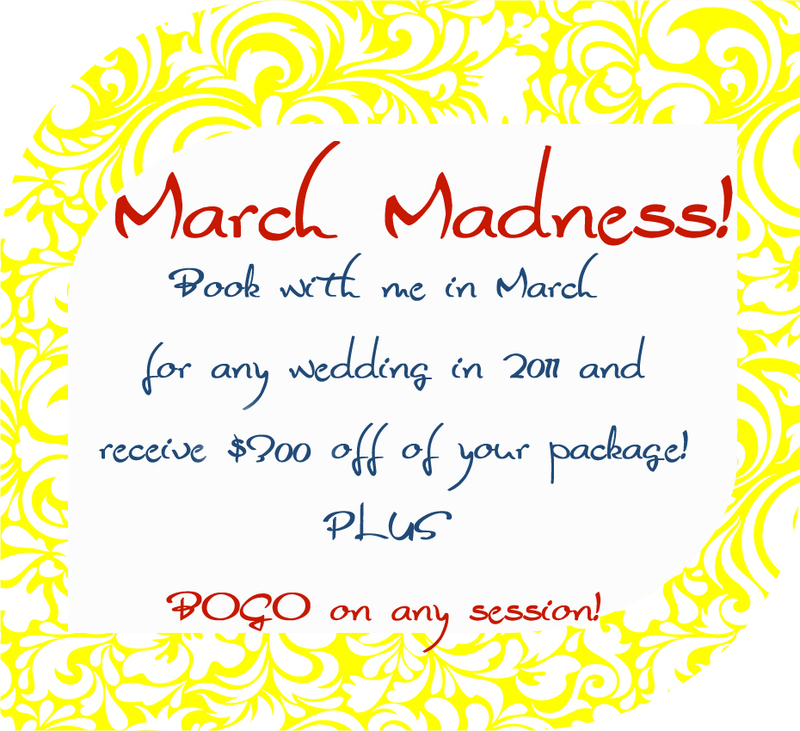 Book with me in March for any wedding in 2011, and receive $300 off of your package! BOGO on any session! That means Buy a session and get one free, this can be used any time in 2011. 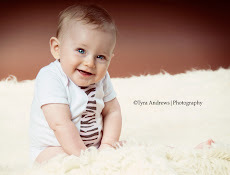 (Think baby's 3, 6, 9, 12 month pix, family pix in the fall, etc) After you purchase the sessions, I will send you an email with all the details.